The holders of debit or credit cards and users of other banking services you have the option to call in the savings Bank for free to obtain the answer to a question. There are several numbers that you can call in different situations. You can call in the savings Bank for free on a single Russian room 8-(800)-555-55-50, which operates throughout Russia and can be dialed from mobile and landline. Once the connection is established, you will be in the voice menu, where you will be asked to choose one of the following: the blocking of the card, check balance, products and services for individuals, products and services for legal entities and the program "Thank you." To connect with the operator of the savings Bank directly, press "0". The owners of personal cards of Sberbank can also call for free on one of the following numbers: 8-(800)-200-3-747, +7-(495)-788-92-72 and +7-(495)-500-00-05. This should be done if necessary, information on the expenditure limit of the card or for emergency lock account in case of card loss. Also in case of loss or theft of the card, as well as the suspected use of its scams dial +7-(495)-544-45-45 either +7-(495)-788-92-77. To call in the savings Bank for free with your mobile phone, dial a short number 900. This service is available to subscribers of operators MTS, MegaFon and Beeline in Russia. It is necessary that the number from which a call is made and attached to the client's account (information set out in the agreement with the Bank). After dialing you will get to the same voice menu, as in the case of 555-55-50. Call a Bank, while outside of Russia, please, call +7-(495)-500-55-50. The cost of the call will depend on your current mobile tariff. In some cases, the call will not cost you anything, while others will be treated as a normal incoming call. To clarify this information, you can have your mobile operator. 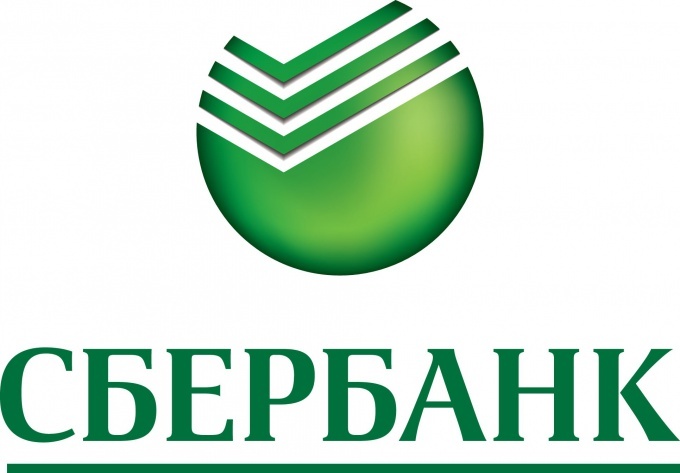 If you have any non-urgent question, try to address in Sberbank through a special form on the official website. To do this, scroll down the main page and click on the link "feedback". Click on the "Email us". Fill in the fields specifying the name, region, provider you office and also the issue. Next, select method of receiving a response, for example, by email or SMS and send a question. You will receive a response within a few business days.